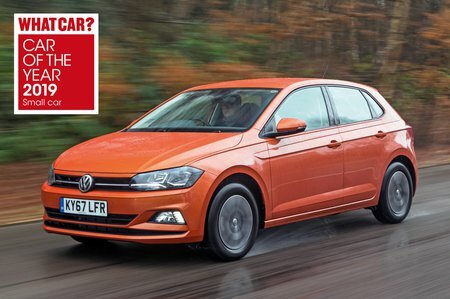 Volkswagen Polo 2.0 TSI GTI+ 5dr DSG 2019 Review | What Car? What Car? will save you at least £1,503, but our approved dealers could save you even more. The GTI+ carries a fairly hefty premium over the regular GTI, but you get plenty of extra luxuries, including automatic LED headlights, tinted rear windows, rain-sensing wipers, adaptive cruise control and digital instrument dials. This engine is exclusive to the hot Polo GTI.